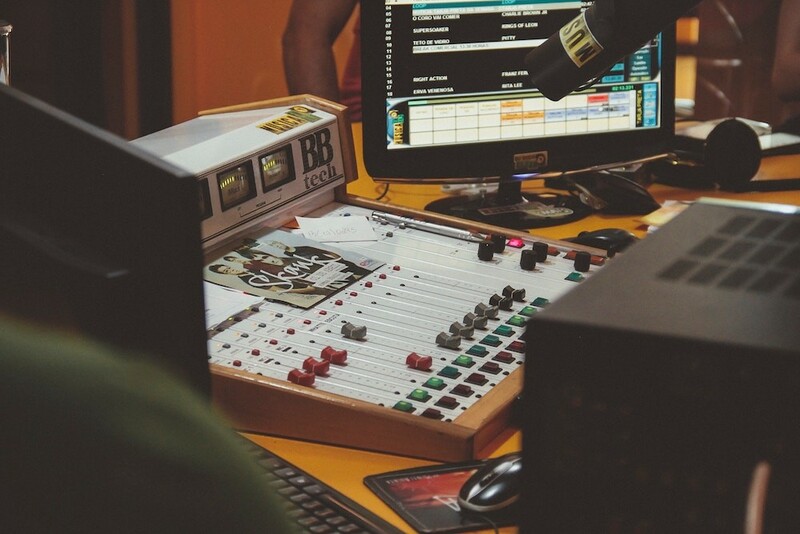 Should I Work in Radio or TV Broadcasting? 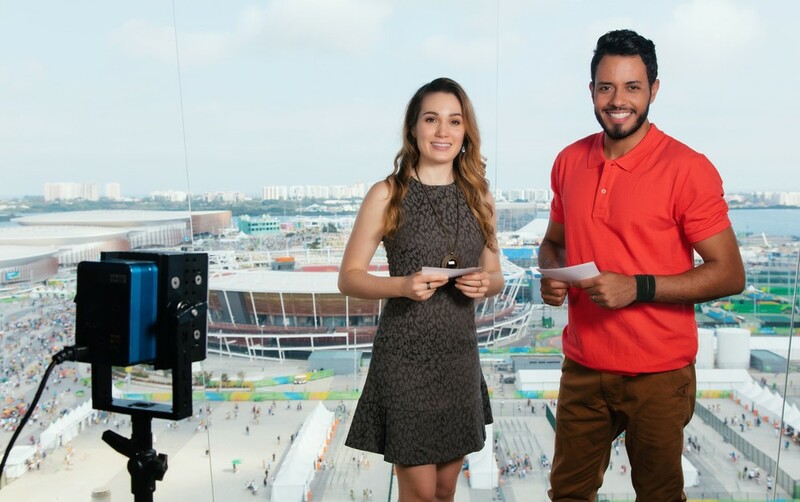 Earning a radio and television broadcasting diploma from one of our Media Schools will provide a significant degree of flexibility in your career. It will open doors into the world of radio and television broadcasting that will make it possible for you to influence vast audiences. As you consider the differences between radio and television broadcasting, keep the following in mind as you chart your career path. Television allows you to back up the story you want to tell with visual cues that can elicit the desired response from your audience. When strong copy and smooth dialogue fail to interest viewers, visual imagery and special effects can keep them watching. Television offers vast reach in the digital era, and good stories coupled with great dialogue and appealing imagery are a formula for spinning gold time and time again. Radio doesn’t have the ability to fall back on visual effects to keep listeners engaged. This means that radio presenters and advertisers must become masters of creating a theater of imagination that engages listeners. This is more of a challenge and requires endless creativity and the ability to engage readers with little more than words and sounds. It is the perfect stage for creative people and wordsmiths. 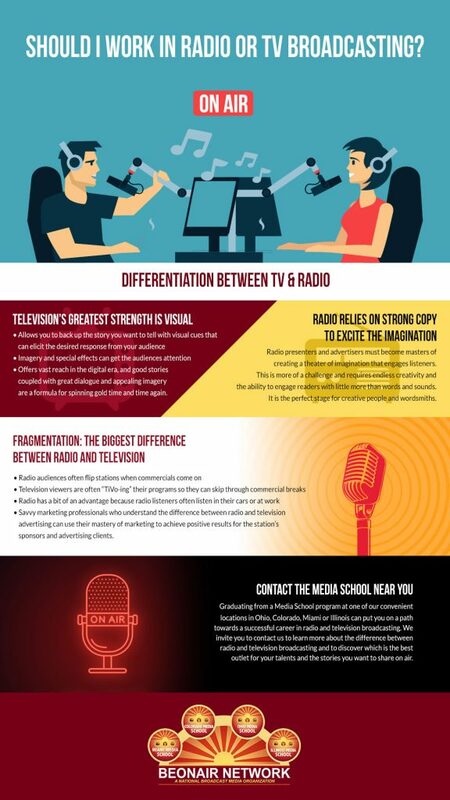 Fragmentation is something you will need to address if you are planning to use your radio and television broadcasting skills to design and promote advertising. Radio audiences often flip stations when commercials come on, and television viewers are often “TiVo-ing” their programs so they can skip through commercial breaks. It is a challenge that is facing both mediums. 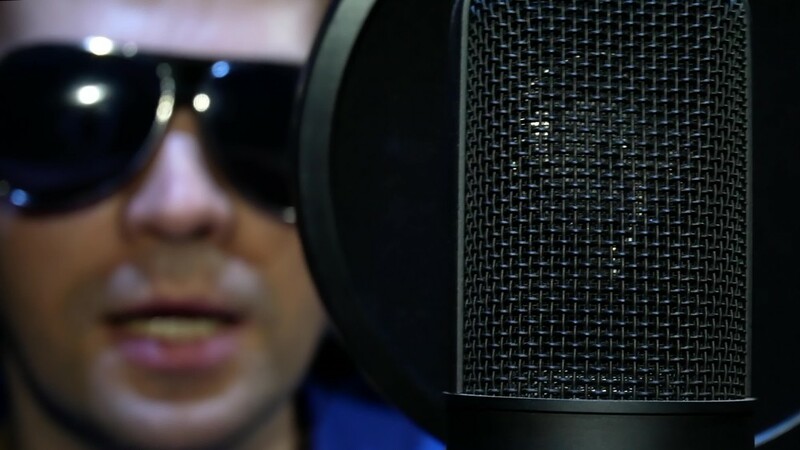 However, radio has a bit of an advantage because radio listeners often listen in their cars or at work. This makes them a captive audience. Savvy marketing professionals who understand the difference between radio and television advertising can use their mastery of marketing to achieve positive results for the station’s sponsors and advertising clients. Graduating from a Media School program at one of our convenient locations in Ohio, Colorado, Miami or Illinois can put you on a path towards a successful career in radio and television broadcasting. 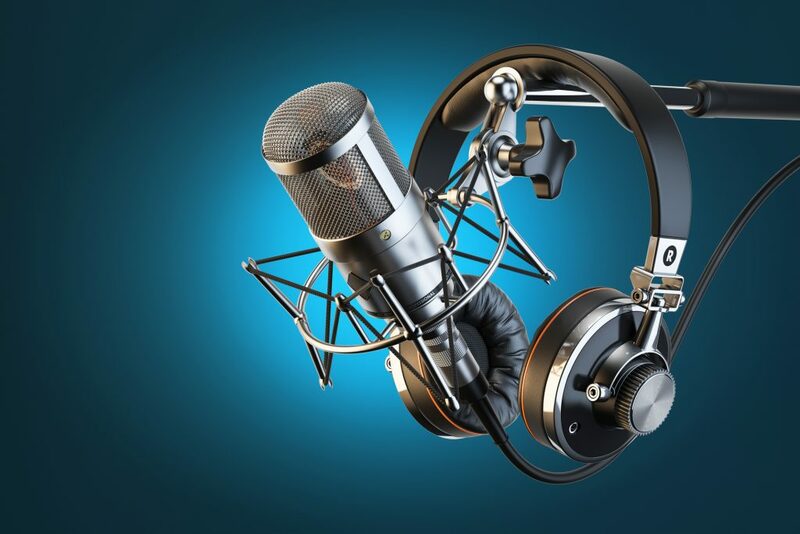 We invite you to contact us to learn more about the difference between radio and television broadcasting and to discover which is the best outlet for your talents and the stories you want to share on air.